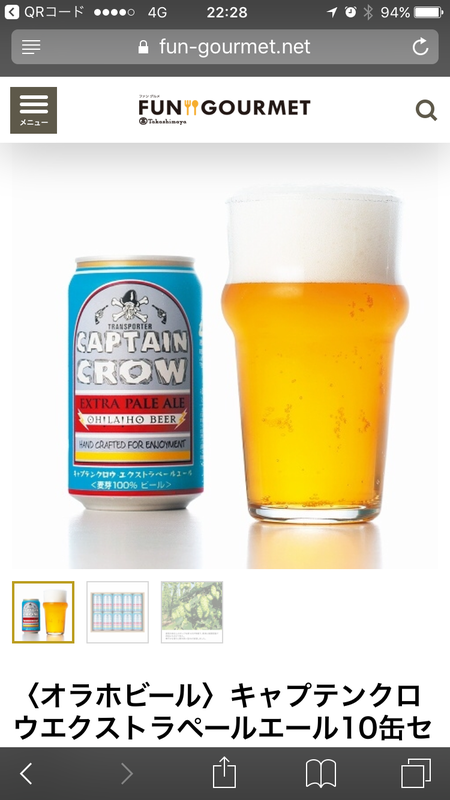 I used my mobile points to request a free gift of Nagano Beer: Captain Crow by OH! LA! HO! BEER. A set of 10 cans will be delivered early September. It’s still hot in Tokyo and I will surely enjoy Extra Pale Ale of Nagano, Japan beer!